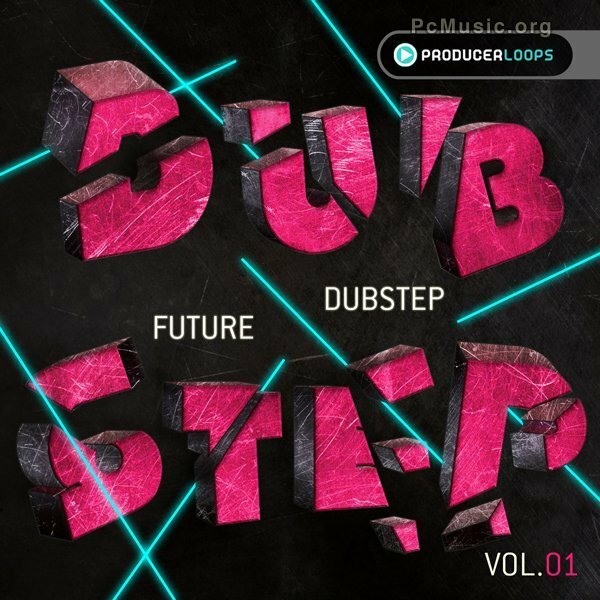 Future Dubstep Vol 1 takes Dubstep into the next century, with five brilliantly produced Construction Kits packed full of power and intricate detail to create a brand new sound. Within this 1 GB library you'll find the usual set of pro features you've come to expect from Producer Loops products. Combining the power and aggression of Dubstep with an almost quirky air of retro-futurism, 'Future Dubstep Vol 1' delves deep into new sonic territory. You'll find everything from deep wobs and dark FX to 8-Bit synth glissandos and euphoric pads.